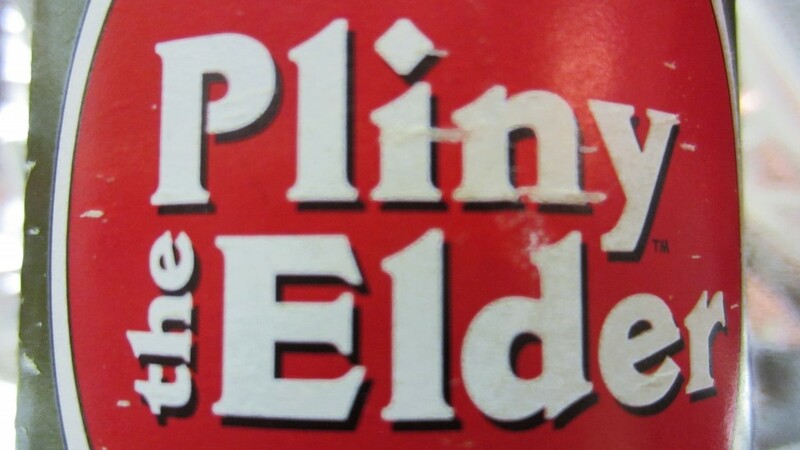 Speaking of the famed brewmaster who invented Pliny (the beer), Vinnie “Cilurzo”, how do you pronounce his last name? It’s “Chill-Ur-Zoh”, not to be confused with the Double IPA that I brew in honor of Vinnie called “Cilurzo” but pronounced “Sil-Your-Zoh”. Festina Pêche: This “Neo-Berliner Weissbier” created by epic brewermaster Sam Calagione of Dogfish Head Brewery has been a sour summer treat since 2007, but how do you say “Pêche”? You might hear Sam pronounce it “pesch-ay”, but this French word for peach is closer to “pesch” where the “pe” is pronounced like in the word “petal”. But what about Sam’s last name, “Calagione”? “Kala-Joe-Nee” is pretty close. So if you find yourself at the Dogfish Head brewery in Milton, Delaware in the summer and happened to run into Sam Calagione, order a “pesch-ay”. But if you’re in France and are feeling like a peach, ask for a “pesch”. Check out this YouTube clip from Dogfish Head where you can hear brewermaster Sam Calagione pronounce both “Pêche” and also his last name (Calagione) in the first 16 seconds. 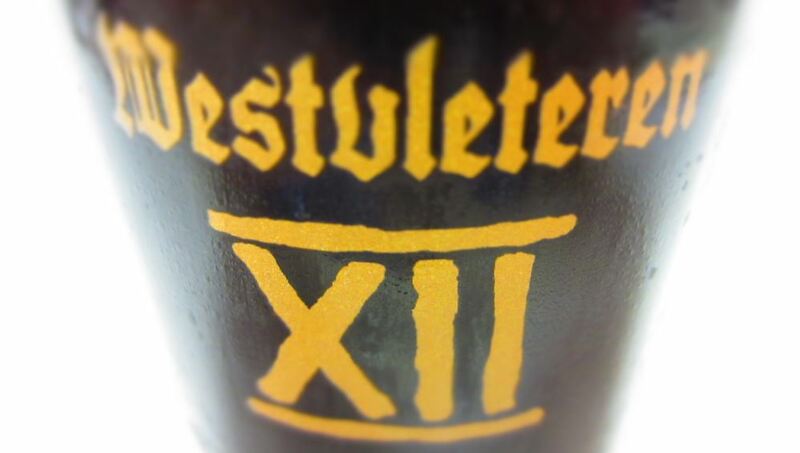 Westvleteren 12: Often proclaimed as the “best beer in the world” (currently rated # 1 on RateBeer, and # 9 on BeerAdvocate), Westvleteren 12 is one of the most coveted beers on the planet. Brewed in limited quantities by Trappist monks in Belgium and officially sold only at the brewery itself and at the abbey-owned café called In de Vrede (In The Peace), Westvleteren 12 can be tough to come by and tough to pronounce. No, this dark Belgian quadruple isn’t pronounced “West-Vet-Air-In”, but rather “Vest-Flayter-In”. 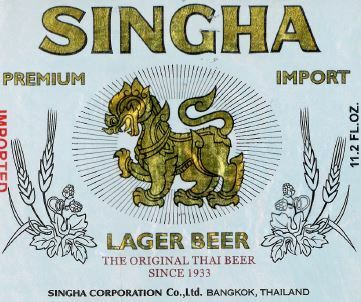 Singha: This Thai beer is pronounced “sing”, not “sing-ha” because the “ha” is a silent ha. Ha! “Singha” is an imported word from Sanskrit and refers to a powerful mythological lion in both ancient Hindu and Thai stories. The Sanskrit word was “Siṃha” (Pron: sing) or “Singh” (Pron: sing) also meaning lion, so it seems the Thai word is a combination of those transliterations, but in every case, the word is pronounced “sing”. Coincidentally, did you know that the Swahili word for lion is “simba”? Smithwick’s: Smithwick’s is an Irish beer, not English, so don’t be an eejit; say it right: “Smih-dicks”… Not “Smith-Wicks”.